We had been talking about going away for a weekend for quite some time. Of course though, it’s usually all talk and no action. 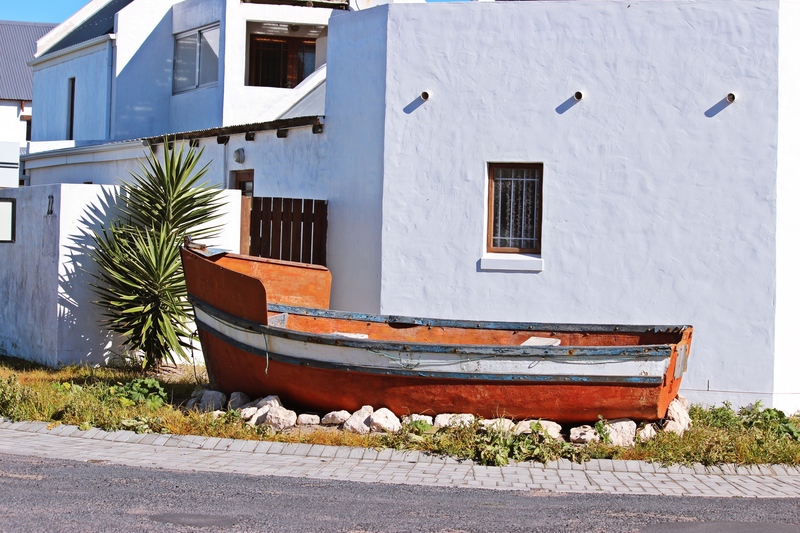 Paternoster in particular was a place we had always heard about and was interested to visit. It wasn’t until I read Ryan McColl’s post that I decided to go ahead and book. 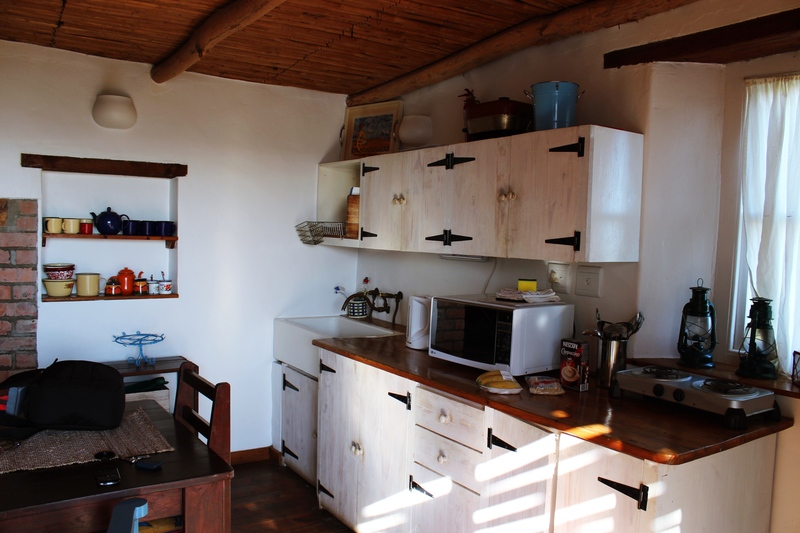 We managed to secure a place for 3 people – through the site “Stay in Paternoster”. 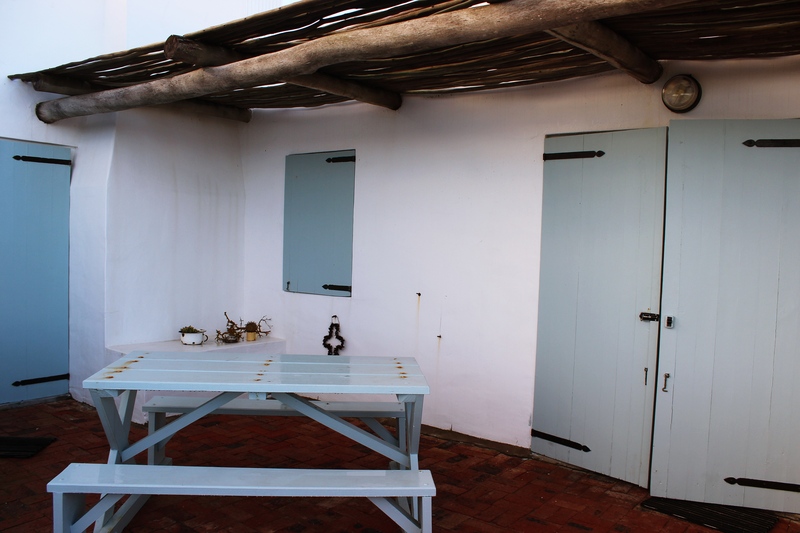 We stayed in a little seaside house called Sonkwassie. So off we left after work, driving at 120km/h with a surfboard on top of my car, making an unfortunate whistling noise the faster we went. Guess it was just meant to be part of the “fun”. Upon arriving at 7pm, we were so spoilt. The house was so clean and really beautiful. To be honest, I wasn’t expecting too much for the price we paid compared to others but this house was more than perfect. 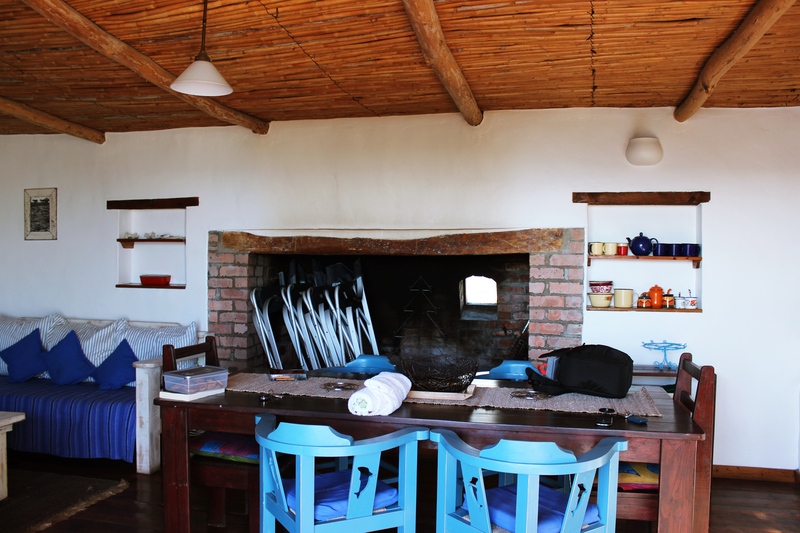 A big fire place, a double bed and two single beds, fully-kitted out kitchen and of course. The fire place was an essential must especially as we went up in the middle of winter! We found our house “relatively easily” especially for 7pm at night. We got lost once, hard to believe as it’s a small little fishing village but the next morning, the daylight allowed us some sense of direction. The first night we paid a visit to a well-known restaurant in the town called Voorstrandt. 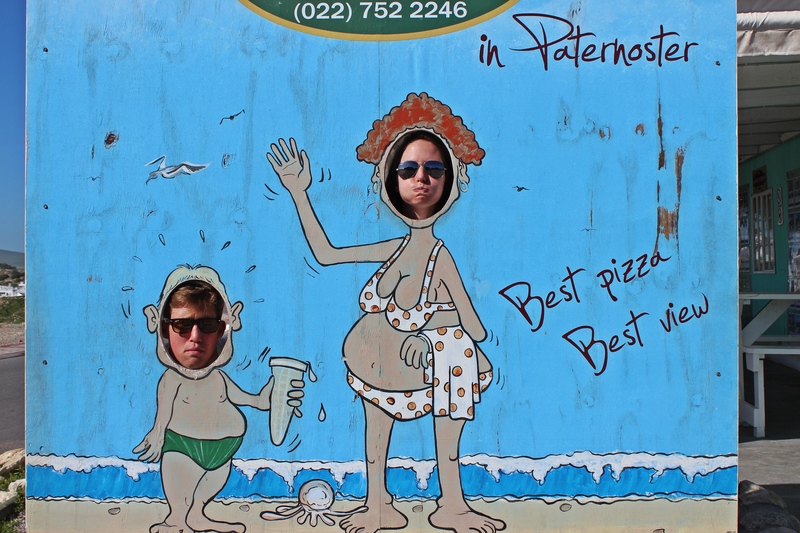 With the restaurant being on the beach front, there was no surprise that Paternoster was a popular destination for couples. The ambience and waves crashing in the background was magical. The food, yeah that was pretty fantastic too. 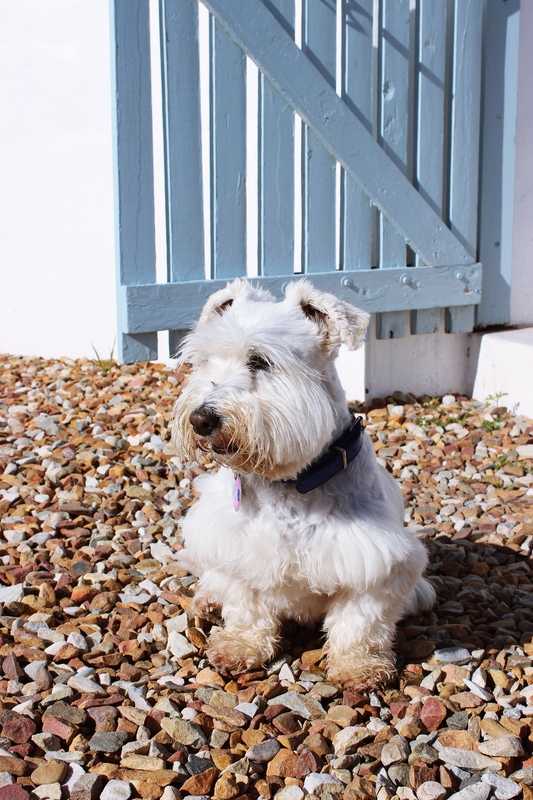 Noisy Oyster seems to be the place to be – one having to book nearly two months in advance! Unfortunately they are closed during the winter break. 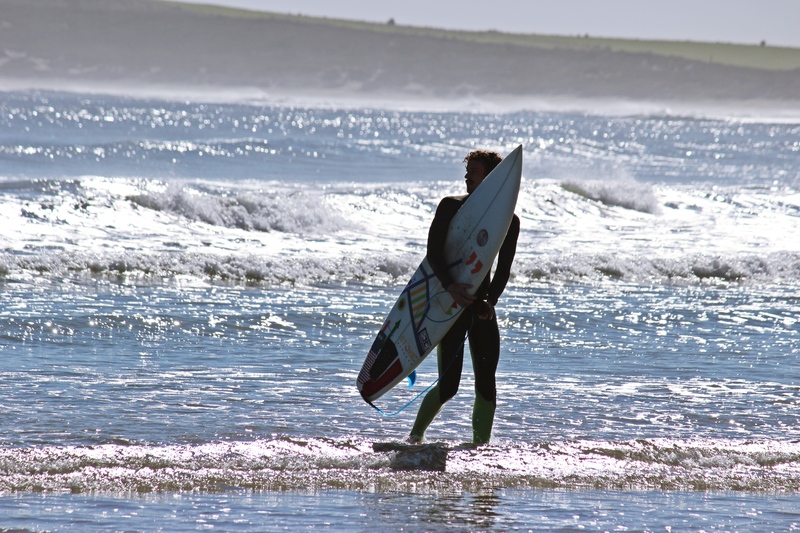 Besides Paternoster being known as a great getaway for couples, it’s also known for its surfing spots. To test this out, Jack decided to give the waves a try. Unfortunately I think the waves were too good for Jack and he didn’t manage to stand up much (if at all 😉 ). 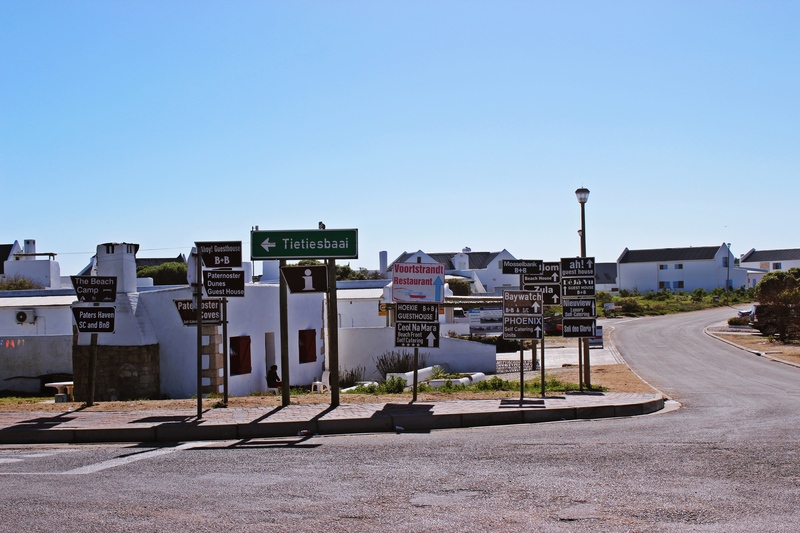 Nearby Paternoster is a place known as Tietiesbaai, Saldanha. 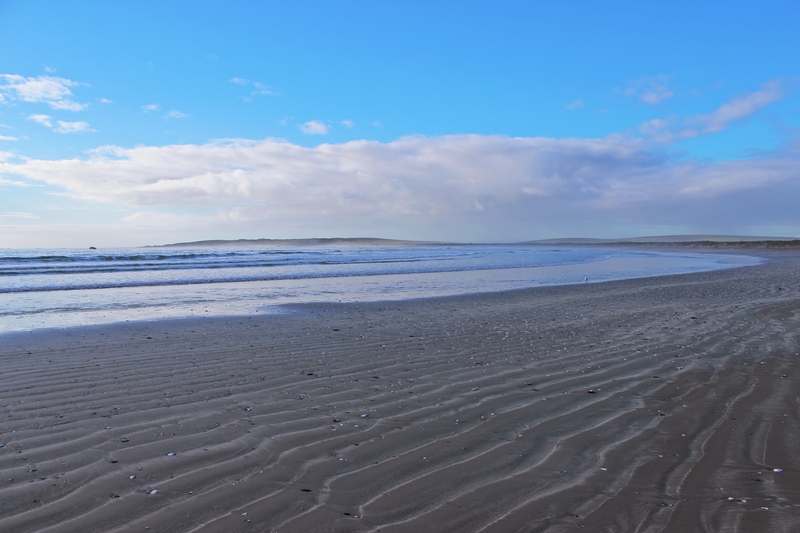 With its unspoilt beaches, it is set in the Cape Columbine Nature Reserve. It is also home to the last manually controlled and first lighthouse to be seen by ships coming in from Europe. Plenty of B&B’s on offer! As it is a nature reserve, you need to pay entrance. There was a creepy old man ahead of me who was paying and while waiting for his credit card transaction to go through, he said something to me in Afrikaans with a huge smile on his face. I politely laughed and said “ja”. To this day, I still have no idea what he said to me. 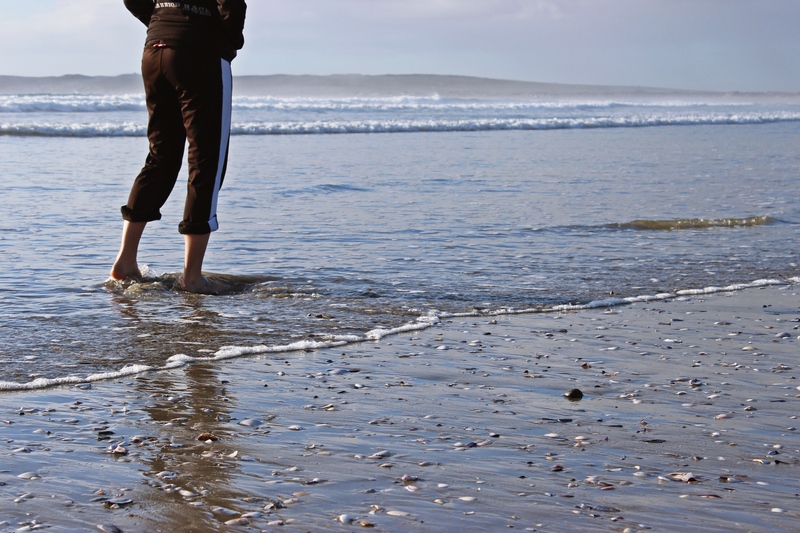 It’s an ideal location for someone interested in camping but as a day visitor, there’s not too much to see. It’s more like a reserve where you can spend the day, sitting by the rocks and enjoying the fresh air, away from all civilisations. 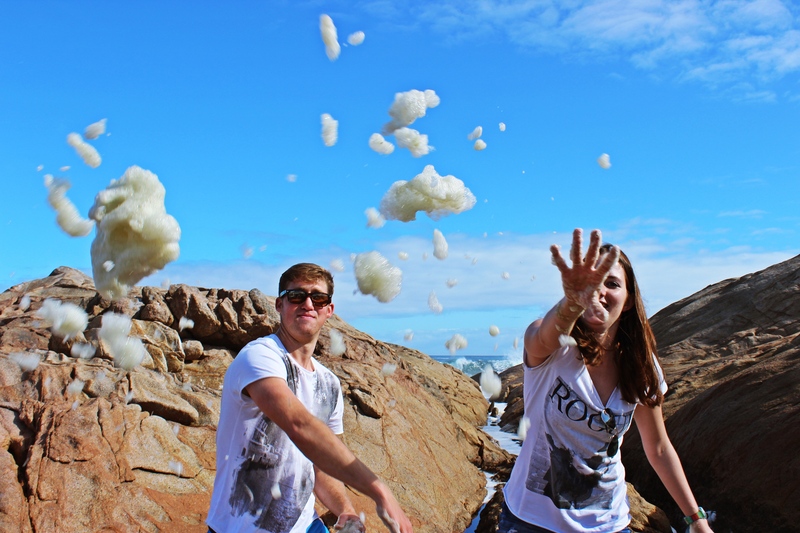 We found some foam to keep us entertained. On our way out of the reserve, we spotted another campsite which seemed very secret and secluded. 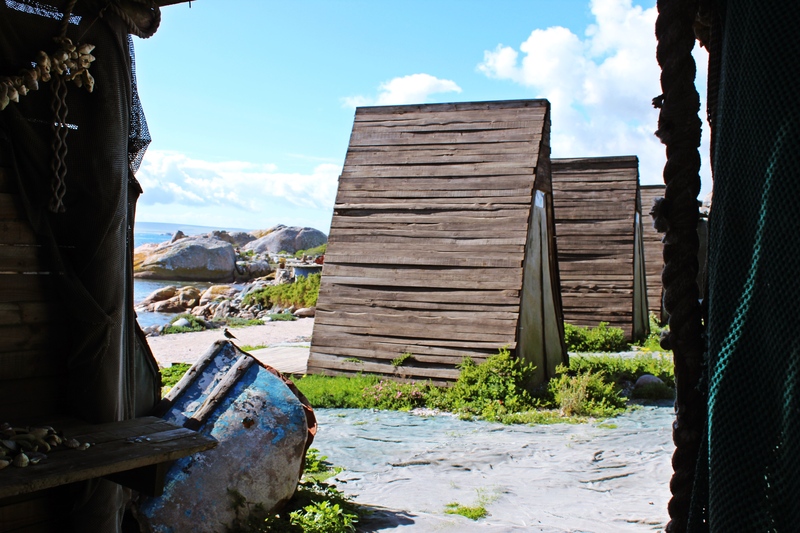 Peeping through the door, it looked like tepees on the beachfront. It’s so secret, we don’t even know its name and I can’t even find it online but it’s a legit place. 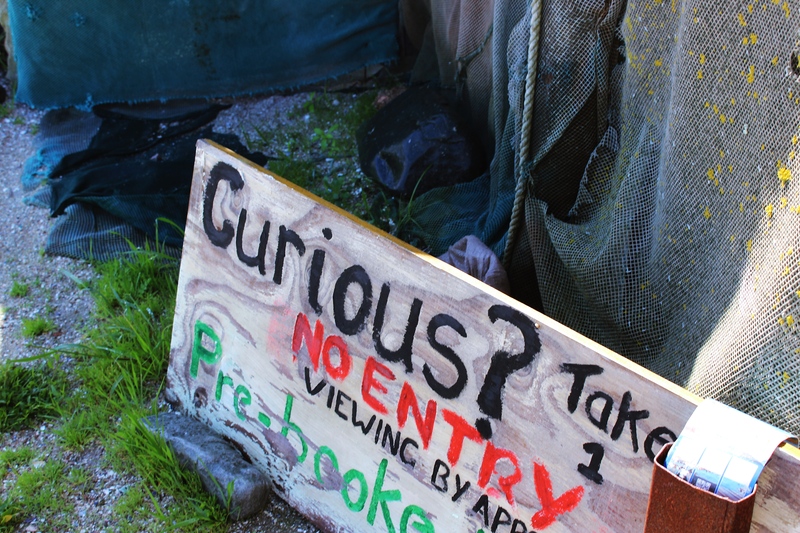 Guess next time you enter the reserve, enquire about it. The tepees were the most prominent feature. 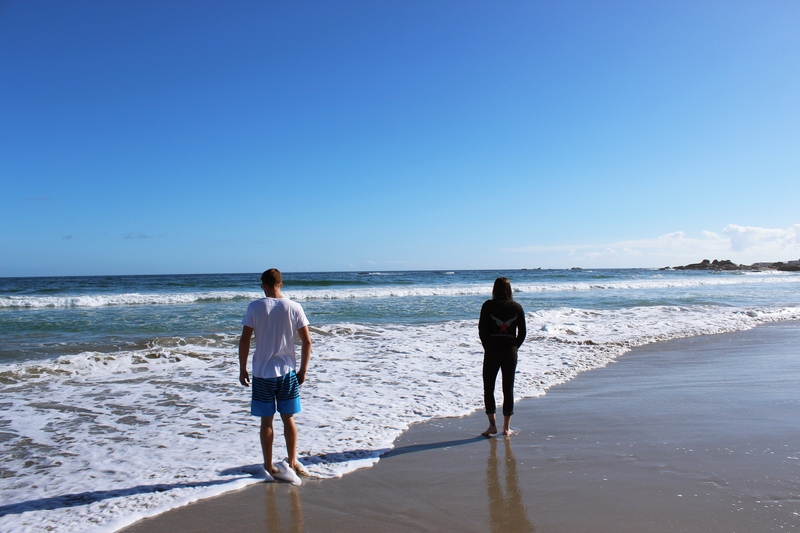 It is well worth a look into if you’re interested in going away and experiencing something new. That evening, we had our “last supper” at Modo Mio. A similar vibe to Da Vinci’s back in Cape Town, all visitors wrote on the walls of the restaurant. We left our mark high-up above the front door. Along with our message was a really cheesy joke – and for the life of me, I cannot remember it. Oh and did I mention, at every corner, day and night, you are harassed with crayfish shoved in front of your faces. Local sellers are walking around, holding crayfish by their heads, trying to sell them to you and making funny hand gestures, possibly imitating crayfish claws (?). Also, locals are not scared to just walk up to you in the dead of night. Saturday night, while conveniently switching between Honey Boo Boo child and Paranormal cops, we suddenly saw a face at our front door. It was a crayfish seller at 10pm. He opened the bottom gate, made his way up the stairs right to our front door. Man, he wanted to sell that damn crayfish. Give that man a Bells! In the morning, we had breakfast at a restaurant called Saffron. An elegant hotel which seems home to everything old and vintage yet it had a royalty element to it. Basically like old royalty. Big chandeliers, Persian carpets, stainless steel ornaments and jewellery, old paintings from the Victorian times. We felt we had to be fancy and couldn’t order a simple piece of toast and coffee – so omelette it was! That weekend, I was eternally grateful. Grateful for the good friends in my life. For getaway spots like this to be so close to home yet far enough away. For a weekend of laughter literally every 10 minutes (and like the good kind of belly-aching laughter). 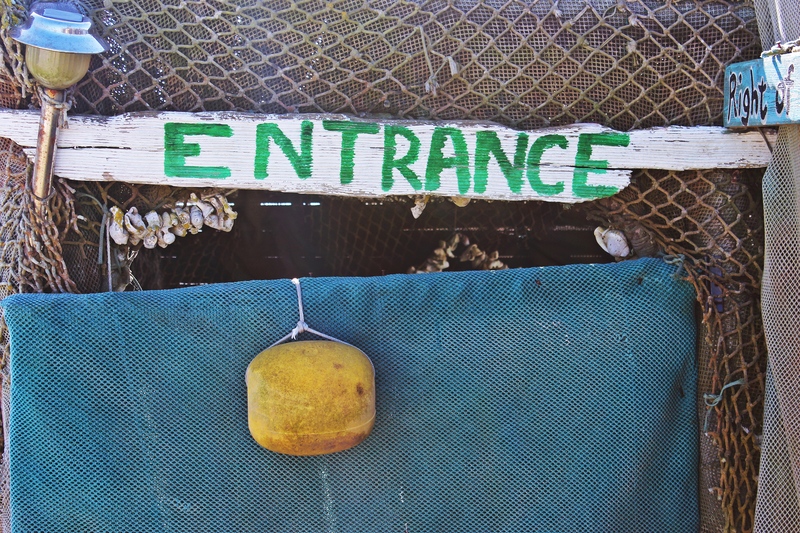 For the accommodating people we encountered in Paternoster. 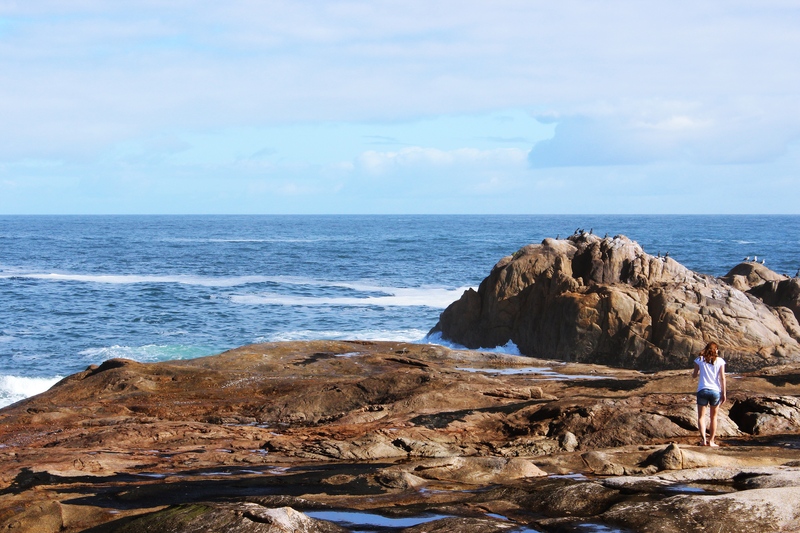 It’s really worth your while to make time for a visit to this little coastal town. Put this place on your bucket list, dammit! 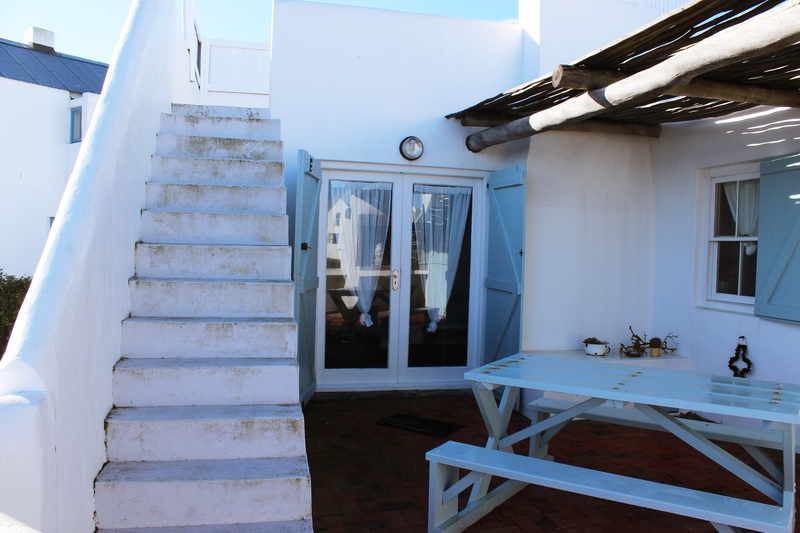 Check out Stay in Paternoster for accommodation. 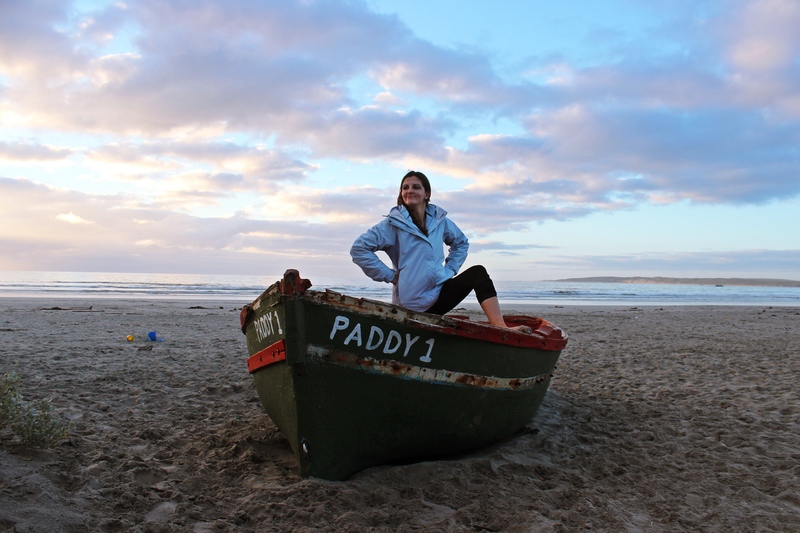 Rad post, I’m heading to paternoster tonight for a weekend escape and this got me extremely excited. Do you remember the name of the cottage you stayed in? Cool, we booked a place called Boneca I think.